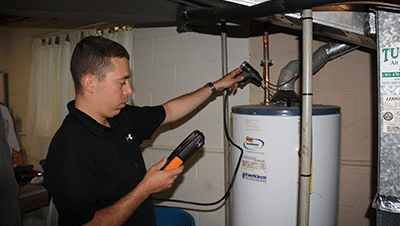 Our certified energy auditors leverage state of the art technology to quickly see where we can save you money and improve your comfort. 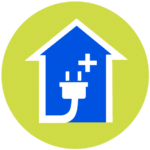 Each season creates stress on your home, sign up for an annual Home Energy Tune-Up and we will come back every year to ensure energy efficiency. 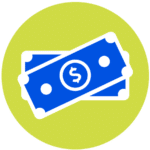 Take advantage of rebates and financing in your area to maximize your investment. 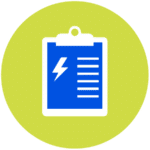 We work with Pepco, Sustainable Energy Utility, and more. Energy Efficiency Experts works hard — so your house is more efficient! We take our client’s needs very seriously. When it comes to creating a healthier and better home for your family, we’re dedicated and passionate about making that happen. We serve thousands of clients in the DC, VA and MD area. Let us help you too! 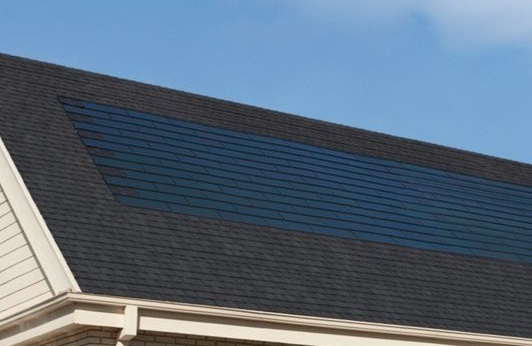 The main purpose behind Home Energy Audits is to evaluate everything in your home that uses, or loses, energy. As a result of an audit…. 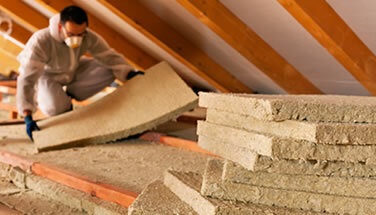 Energy Efficiency Experts specializes in improving the comfort in your home. Not just the temperature of your home, but the quality of the air too. What we do …. 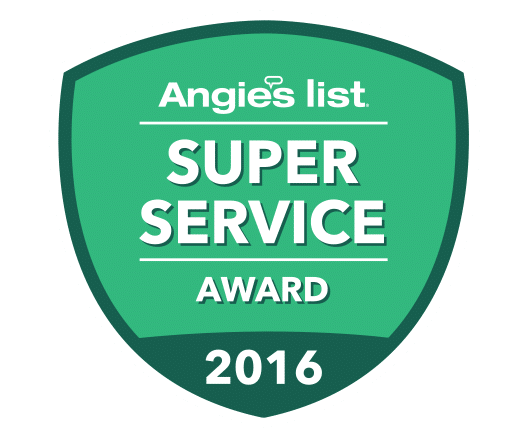 If you have used our services, write a review on Angie’s List or Washington Consumers Checkbook. If you were pleased with our work, refer a friend! No one likes to be cold in the winter, or hot in the summer — and most of the time, your friends or neighbors don’t know who to call for help. Send us your referral and we’ll get in touch with them right away. And we will take good care of them! Thanks in advance for your referrals!